For racing bike, weight approximately 65 gram and for tyre widths from 3/4" up to 1,00". Besides the quality of the ingredients, the purity of the rubber compound is decisive for the quality of the tube. Before extrusion, the basic material is forced through a total of seven filters under enormous pressure. All tubes are inserted and inflated into a mold for the vulcanization process. Only this ensures an even wall thickness and high air retention. All tubes are inflated and stored for 24 hours to test for air retention. Afterwards, every tube is carefully checked individually by visual inspection. The special quality control which prevents unpleasant surprises. 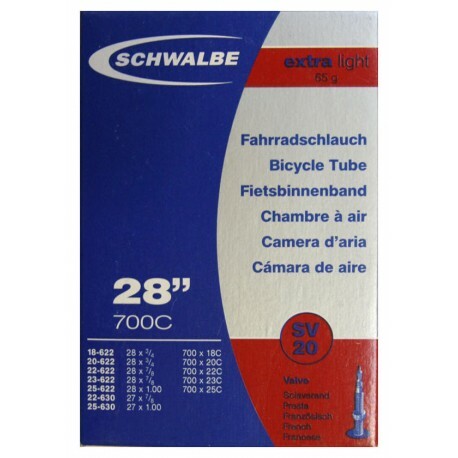 The Schwalbe tube has been valued by German bicycle dealers for its high reliability for many years. Only an extremely high-quality and reliable tube is equal to these demands. All valves are nickel-plated and threaded. The valve core is always replaceable. 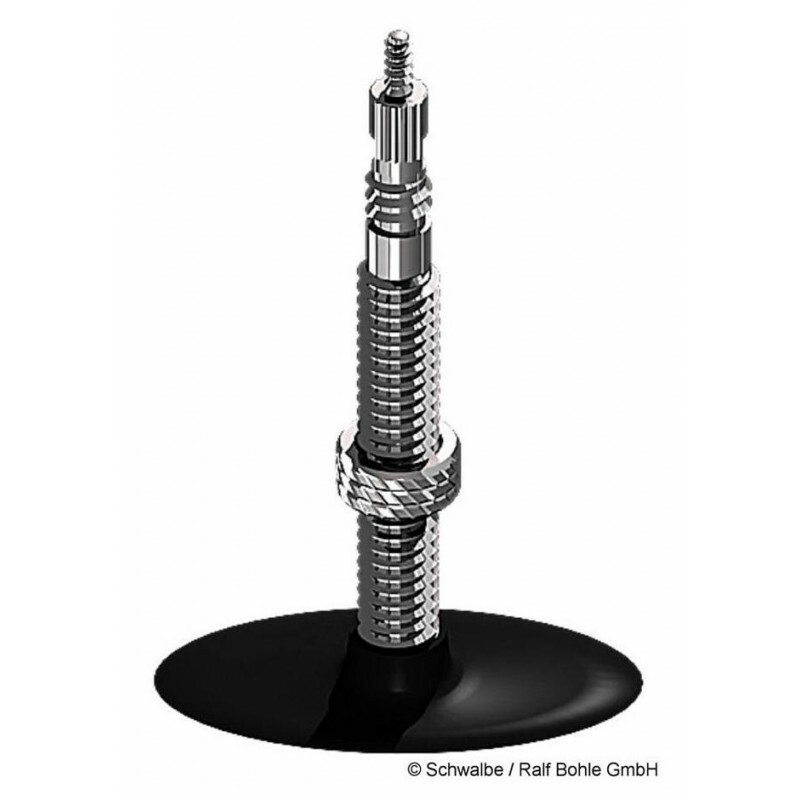 Also, Schwalbe tubes with a classic bicycle valve can be inspected for pressure as they have a high-pressure valve core. As an external indicator, every tube has a stylish dust cap made out of transparent polycarbonate. The Schwalbe tube is the only tube which carries the â€œVSF all rideâ€ quality stamp. 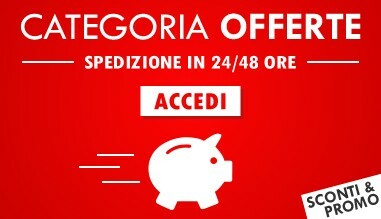 VSF is an association of particularly dedicated and quality-oriented German bicycle dealers.